Going to the optometrist for me was like going to the dentist for most people. That is until I became a patient at Stratford Family Eye Care. The Doctor’s kind, gentle and patient demeanour put me at ease. 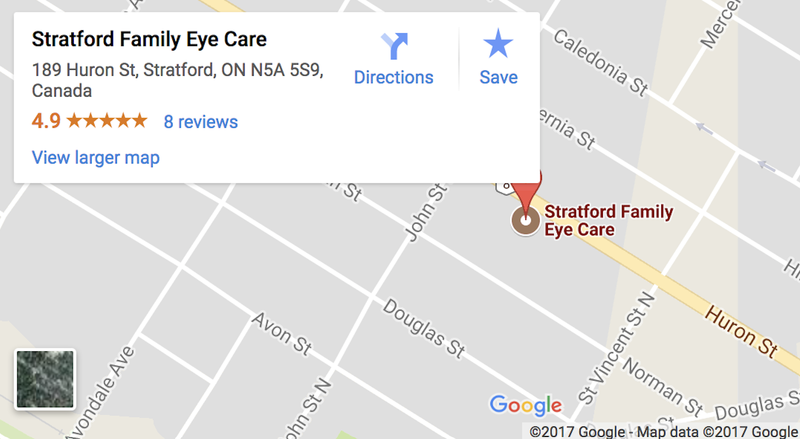 They have a great selection of frames and the staff are very helpful choosing a style to suit.I highly recommend a visit to Stratford Family Eye Care.